Editor’s Pick: The Best Beauty Launches of the Moment! I’ve tried quite a few new skincare and makeup products these past few months, and these four stood out; they really work for me and the results are amazing. If you want to try something new and that has recently launched, I highly recommend these. I think I’ve found the moisturiser of the year! The application of this balm is almost like a smooth, matte film. The texture reminds me of Benefit’s Pore primer — but not as thick. I have to say, it is very addictive; it makes my skin look and feel good, and I just keep wanting to apply more. 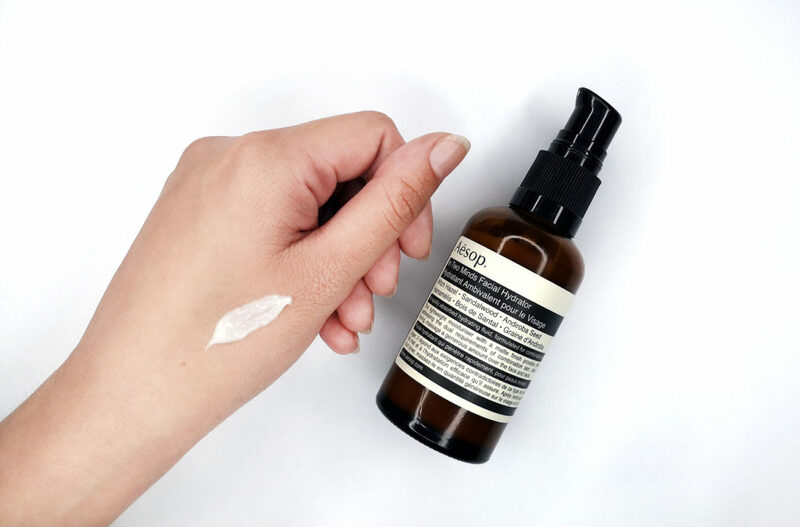 The key ingredients in this moisturiser are: witch hazel (an astringent with incredible soothing and healing properties), sandalwood (great smell! ), and Andiroba seed (good for calming acne, is anti-inflammatory and also has healing properties). I’ve been recommending this to all my friends. 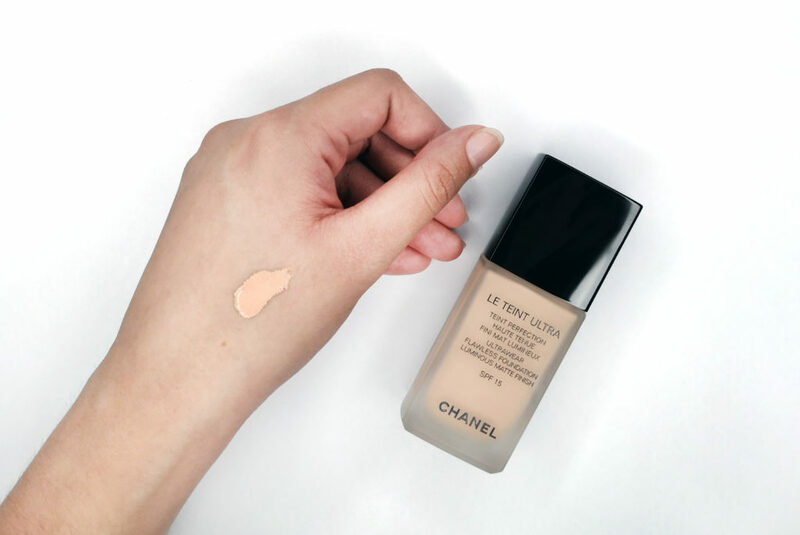 I’m not a fan of the dewy (end-of-day oily) finish, or the super matte look; I like my skin to appear as natural and as balanced as possible, and this liquid foundation gives me exactly that. I love its name — it says everything; the finish is matte, but luminous, and my skin really does look close to flawless after applying it. 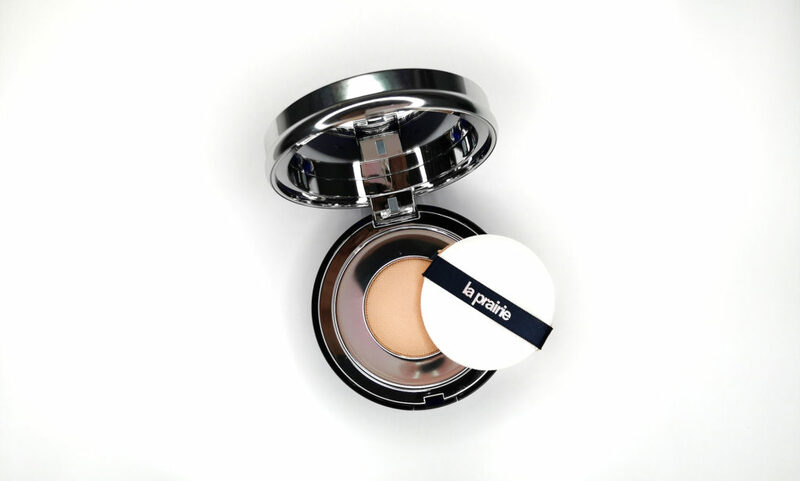 The texture is soft, but not powdery; fluid and easily blendable, but not tacky at all! You won’t regret this purchase. And team it with Chanel’s 2-IN-1 Foundation Brush ($80); it has short, dense, but very soft but firm bristles, and is cut straight at a perfect angle for foundation application. It’s the best makeup brush Chanel has ever made. And one of the reasons is probably because….it’s made in Japan. Sometimes, the more expensive a product is in its category, the more skepticism I approach it with. And that was the case with this cushion. But first let me clarify — this isn’t actually a cushion compact — like the ones you’ll get from Laneige or YSL — this is a liquid foundation in a cushion-looking compact. A little similar to Chanel’s Les Beiges Healthy Glow Compact. At $365, you’re getting La Prairie’s Caviar Water; the brand’s super skincare ingredient that comforts, intensely moisturises, and heals skin over time. And I’ve personally used many of La Prairie’s (very expensive) skincare, and over those few months, my skin literally radiates from within! I can see it, and so can my friends! I hate to have discovered the brand because I can’t afford to maintain a La Prairie regime! Also, this isn’t a paid writeup; the products really do work. As for this foundation, it is the one to buy if you can afford it. The very-first time I applied it, I couldn’t stop staring at my skin… it’s a soft, semi-matte finish that looks very natural, and effectively evened out my skin tone. The day I tried it, Dollei Seah (a celebrity makeup artist friend) kept commenting on how good my skin looked; and she’s one of those people that never makes these comments unless she means it. $365… time to start saving up for my next one. Sigh. This mask arrived in office a few days ago, and the picture on the packaging indicated that it can be used as an under-eye mask. I ripped it open, expecting to find 6 strips in each pack (because that’s what the picture suggests! ), but it was only a pair. Even more surprising, when I pressed it to my skin, it was pokey! Similar to the microneedle experiment I did two months ago! And that actually made me really excited because the roller worked out so well for me… my skin became really, really, really good. 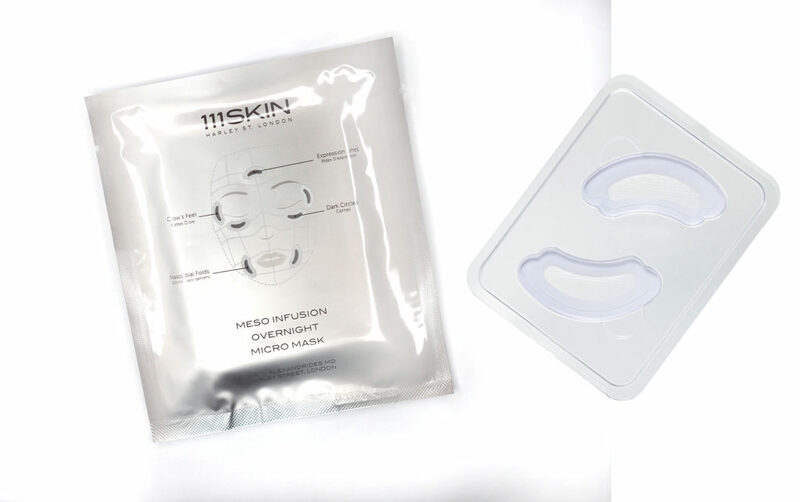 This mask is based on mesotherapy, a non-surgical cosmetic treatment that uses injections. Sounds scary, but it really isn’t — the microneedle roller was far more prickly and uncomfortable; this mask is just a little pokey. The “microneedles” in this mask (they call them micro-cones) are actually pure Hyaluronic Acid and Vitamin C, and gradually dissolve into the skin as you leave it on. The box says that you should wear it for a minimum of two hours, and it can be left on overnight. The website recommends using it for 90 minutes. I tried it for two hours and did find my undereye area looking fresher immediately after, and for the entire next day. Once I get my hands on another pair, I’m going to use it overnight (I’ll put an update here soon!). Good to note though, I wouldn’t suggest this for sensitive skin, and definitely don’t use it on open wounds. Also, it’s $50 a pair! Another expensive but very effective skincare my wallet wishes I hadn’t discovered.